Being Creative and Creating Content for Future Generations! What does being creative and creating content have to do with living a life of abundance? More than even I considered to be honest. 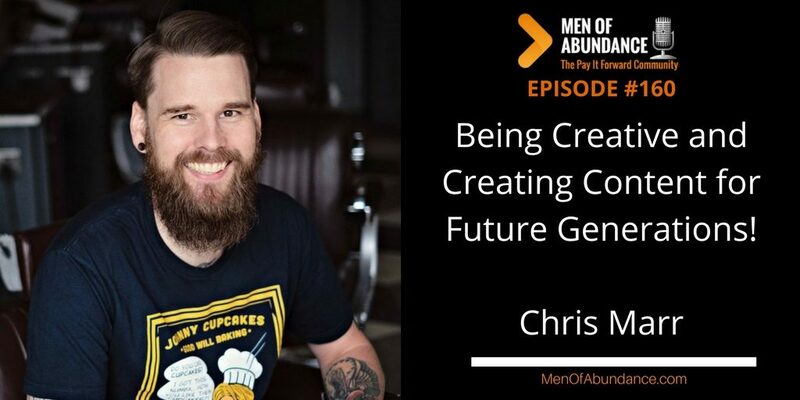 But Chris Marr brings up some great points and shares a few powerful ideas with you in this conversation. 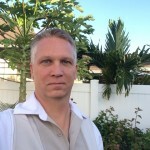 Chris Marr is a teacher and student of content marketing. He’s the founder and driving force behind the Content Marketing Academy. Dad to Spencer. Creating content and being creative is not just for marketers. By creating some sort of content, you’re leaving a part of you behind for future generations to learn from. Create a journal, blog, music or what ever your creative mind can conjure up. Your great grandkids will share it some day at show and tell. How amazing would that be?